Price : £12 on the door. Students £5. Way Out West Present “Kate Williams and Dave Jones Autumn Colours”. A collaboration between established two ‘Way Out West’ members Kate Williams – piano and Dave Jones – bass with special guests including Gareth Lockrane – flutes, Stefanos Tsourelis – guitar/oud and Tristan Malliot – drums. 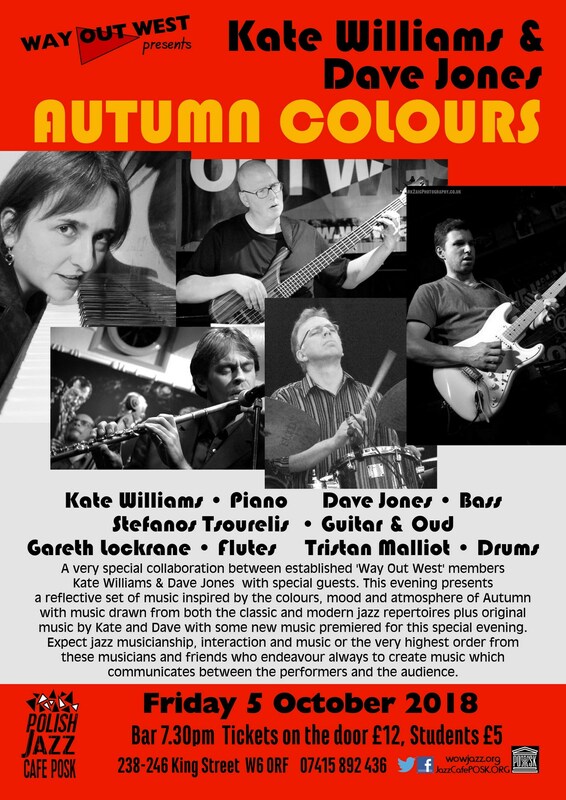 This evening presents a reflective set of music inspired by the colours, mood and atmosphere of Autumn with music drawn from both the classic and modern jazz repertoires plus original music by Kate and Dave with some new music premiered for this special evening. 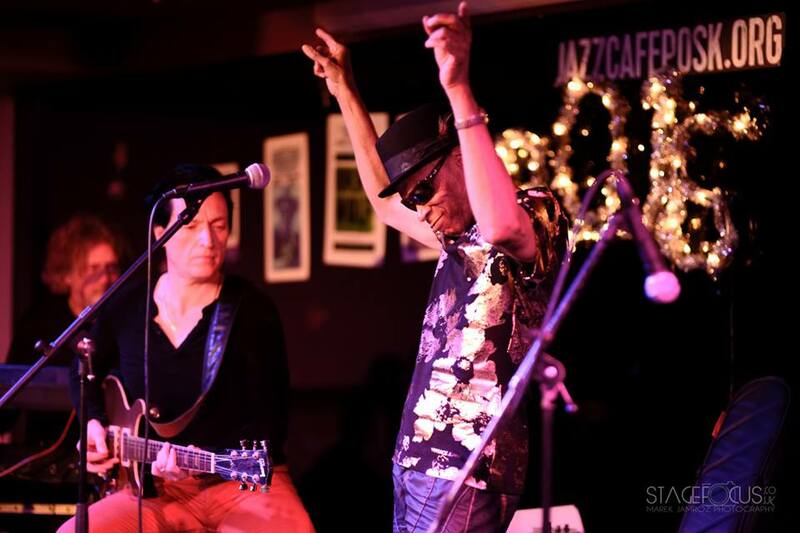 Expect jazz musicianship, interaction and music or the very highest order from these musicians and friends who endeavour always to create music which communicates between the performers and the audience. Bassist Dave Jones has played with Ronnie Scott’s Soul and Jazz Orchestra, Pete Cater Big Band, Stefanos Tsourelis Trio and Theo Travis etc. 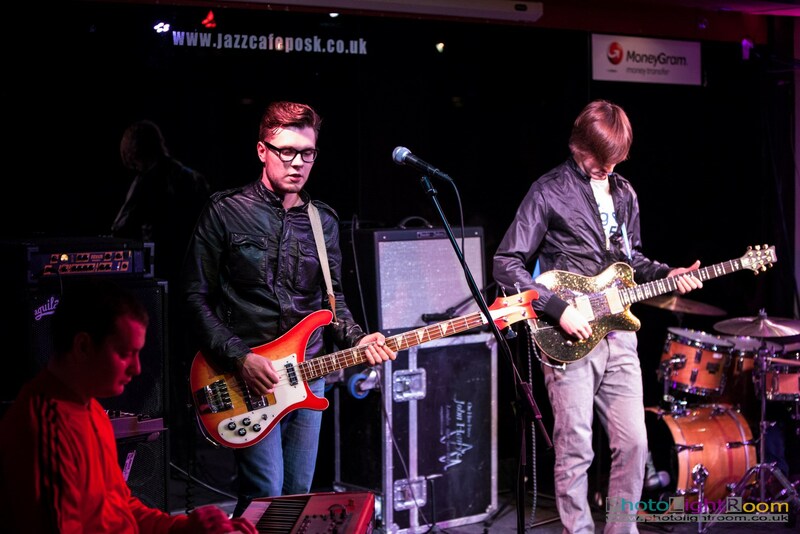 His playing has placed him alongside world class musicians such as Jacqui Dankworth and drummer Steve Gadd. He has been a member of Way Out West for 8 years and he composes for a range of his own groups ranging in size from quartet to his Nonet with which he has recently recorded. “Dave’s writing is sophisticated and nuanced. Just when you think you know where he’s going, there is a change of texture or tempo, you do find yourself in an unexpected place and …. it’s beautiful!! 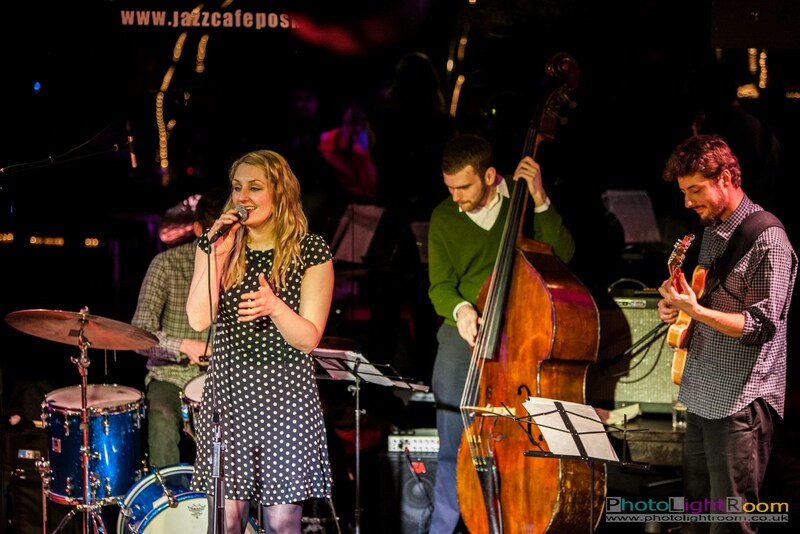 … “ London Jazz News’. Tonight they are joined by three outstanding guest musicians Gareth Lockrane on flutes, drummer Tristan Malliot and Stefanos Tsourelis on guitar and oud. 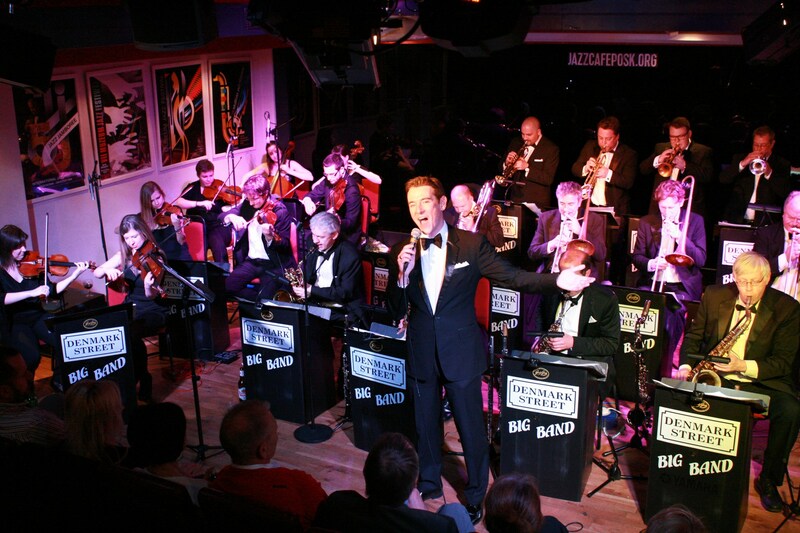 Tristan Malliot is one of the UK’s premier jazz drummers who plays regularly with the cream of UK jazz including Jim Mullen, Stan Sultzman, Judy Neimack, Gareth Lockrane and Kate Williams. He is the founder of the International Loire Jazz Summer School which has developed into one of Europes most popular and extensive jazz courses. 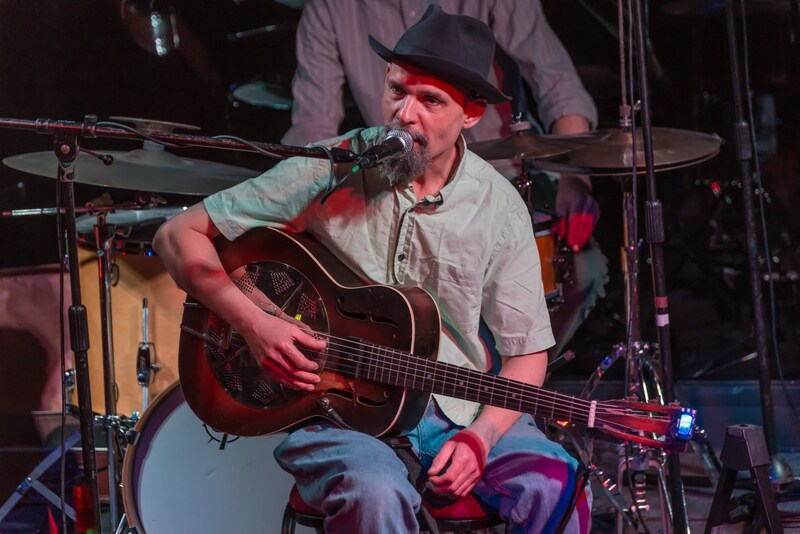 Stefanos Tsourelis is a unique guitarist who seamlessly blends and intertwines a huge range of styles from his traditional Greek influences through jazz to blues and rock. 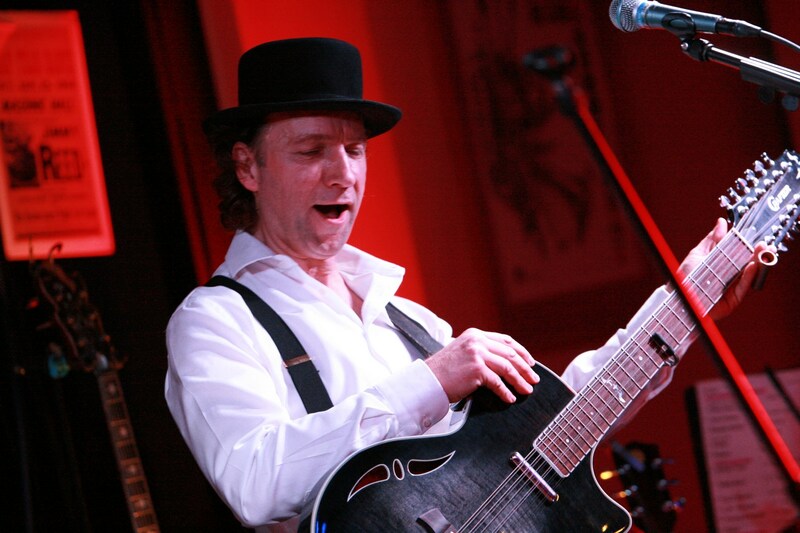 This evening he will be playing both guitar and oud and he has recently released his debut CD ‘Native Speaker’ which also features bassist Dave Jones.